WIP Ben 10 Mod -- Coder(s) needed! The original Ben 10 TV shows were a big part of my childhood, and many others. 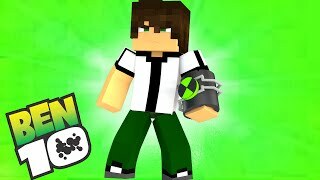 But, there's a disturbing lack of Ben 10 mods for Minecraft! 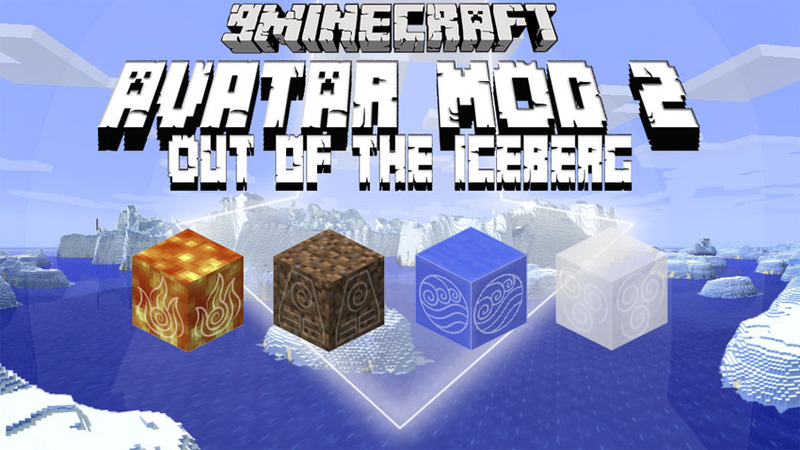 I aim to have the mod contain a craftable and working Omnitrix as well as various props from the series. As you can see, I am very passionate about this mod, but I can't do it alone. I need help, and a lot of it, to make my dream a reality. I have exactly zero experience with coding. This mod WILL be a tremendous undertaking, and I will unfortunately be unable to compensate you. If you're willing to work pro bono on a project this large, please PM me. We will discuss it further in PMs. Disclaimers: I will have the final say on who does and does not work on the mod, and sending me a PM does not guarantee you a spot on the team. Multiple coders may be enlisted at my discretion. I'm hoping to keep it as up to date as possible. Hmm... how many aliens are you adding? Ben collected a lot more than 10 aliens over the course of the series. My personal favourite is ghostfreak Just to clarify: This is ignoring the Ultimate series, and his teenage adventures (with Swampfire, Goop, Spider-monkey), right? And my other favourite aliens would be Wybig, XLR8, Diamondhead, and of course the best one, Upgrade. how many aliens are you adding? It could have multiple Omnitrixes, with the design of the aliens matching the Omnitrix (This, of course, would limit the Omnitrixes to the aliens specifically with that 'trix unless you want to model Deviantart designs/ ultimates/ fusions/ "original" aliens.) 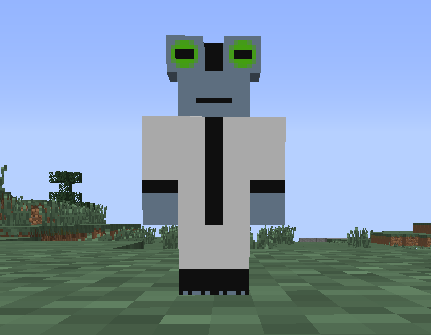 And mobs based of off... say... Z'skayr(Sentient Ghostfreak) also, look on the wiki for some that are in the watches, but not in any of the shows. Items like that Hazmat suit from the episodes with the mummy whose name I forgot. Pretty neat this idea though, thought about making one myself but I can't even remember how to code a sword. I thought about doing that, but I thought it may be too confusing, or maybe even frustrating to people who like the look of a certain Omnitrix but the look of certain aliens in another trix. So I thought I would implement the different Omnitrixes all functioning the same (with an upgrade required to use Ultimate forms) but being able to select a different skin. 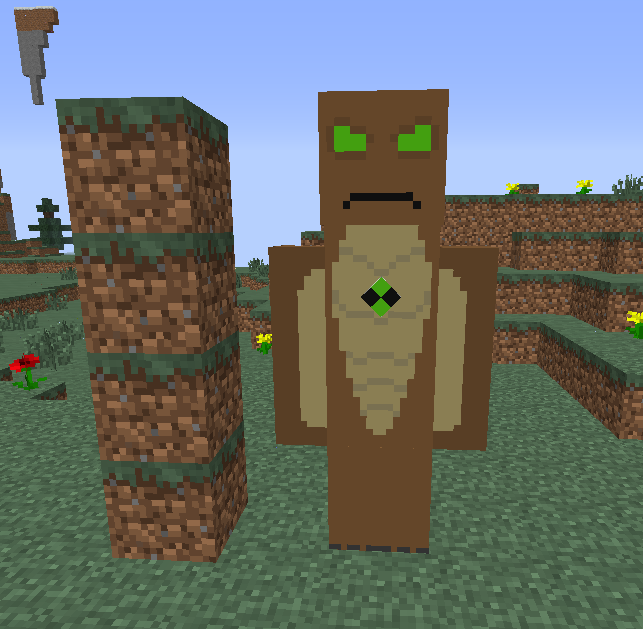 Yes, mobs such as these will eventually be implemented. Maybe. Once version 1.0 is released I'll see about making a poll. And about that new "s-word"... maybe use Lenopan until we know if it's ok to use? Just wondering, will there be Waybig? He was always my favorite, due to being the warship of the Omnitrix. Well will Humongosaur have incredible strength? And will Swampfire have fire control as well as regeneration? I've begun the modelling and texturing process! 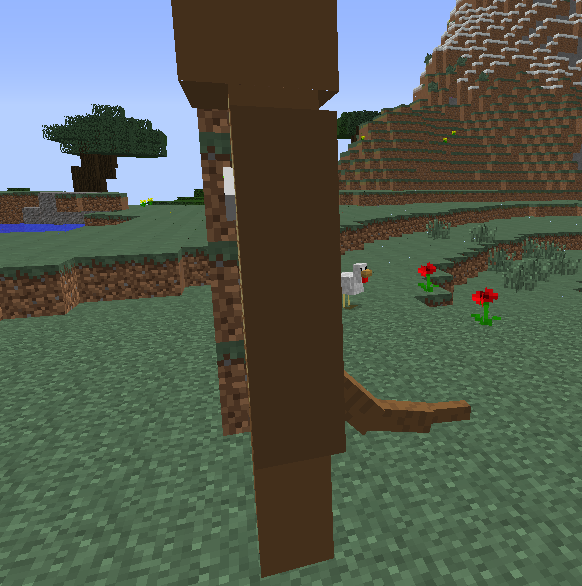 The texture needs a bit of work and the model is a little bland, but it looks very fine right now. I personally think the tail is the best part because it's got actual detail on it. Maybe fire based Aliens could deal fire damage when attacking? Kind of like fire aspect on a weapon, but better? And BTW, I am quite curious about this. Will there potentially be a Master Control function? The master control will also be available as an upgrade to whatever Omnitrix you have. How does 5 minutes for the transformation and cooldown sound? 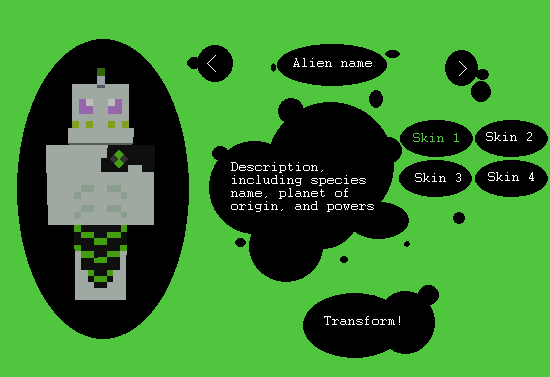 The selection menu will be slightly transparent except for the alien rendering and the text. You can favorite up to 10 aliens for easy access. The selected skin name will be highlighted in green as shown. About the skin names -- special names for them? For instance, original Diamondhead could be called the Hiddenite skin and the Alien Force version could be called the Geode skin. Sure, a radial menu (or five-ish) could be used instead. No alien really has enough abilities to warrant a radial menu, so all their powers can be a keybind. 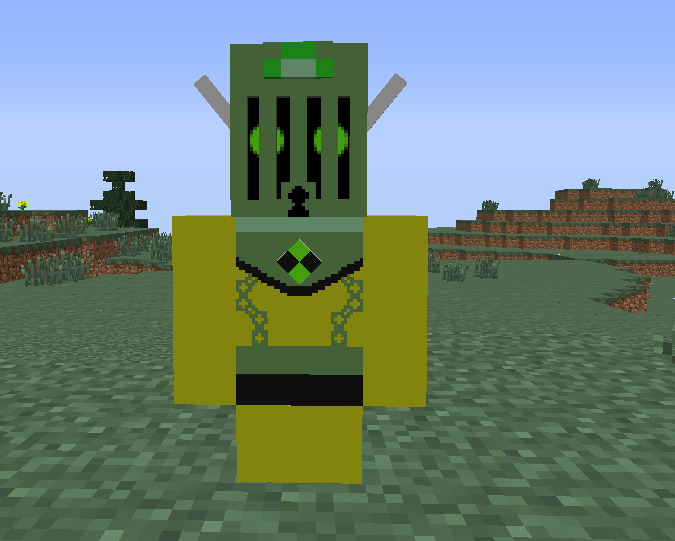 Also; expect a new model by tonight, as one of my favorite aliens I really wanted to get it right while still being Minecraft-y. Just a thought. Maybe Waybig could have extended reach and massive strength, thus making his usable. Possibly six or seven blocks tall, at max? 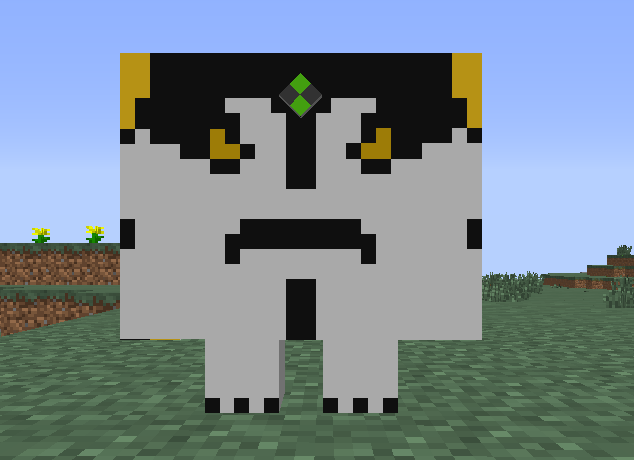 Waybig could possess energy waves that have a large cool down time, but cause massive destruction; similar to the Ender Dragon flying through objects.